Have you received notification from Affordable Warmth?? 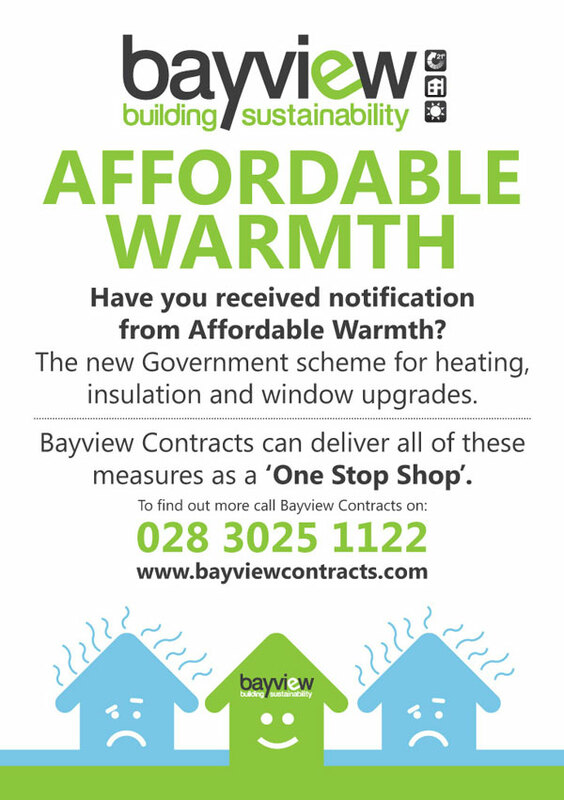 Bayview Contracts would be delighted to provide you with a free and no obligation survey/quotation. Please submit your details below and one of our representatives will contact you to make arrangements.